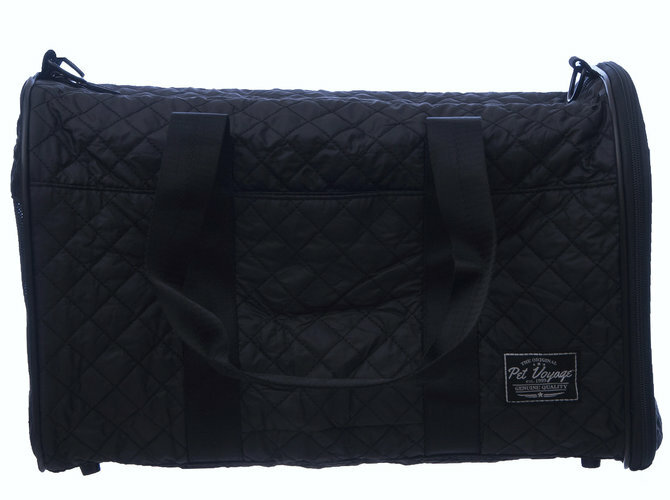 Thoughtfully designed for pets and their humans, the Pet Voyage Travel Collection Metropolitan Quilted Carrier features a classic silhouette updated with modern functionality, while maintaining a fine regard for detail. 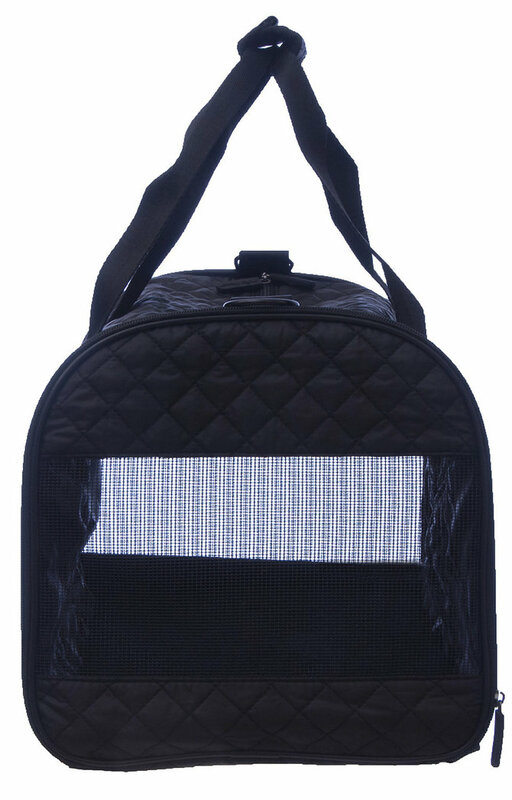 This fashionable pet carrier is airline acceptable and great for any mode of travel. 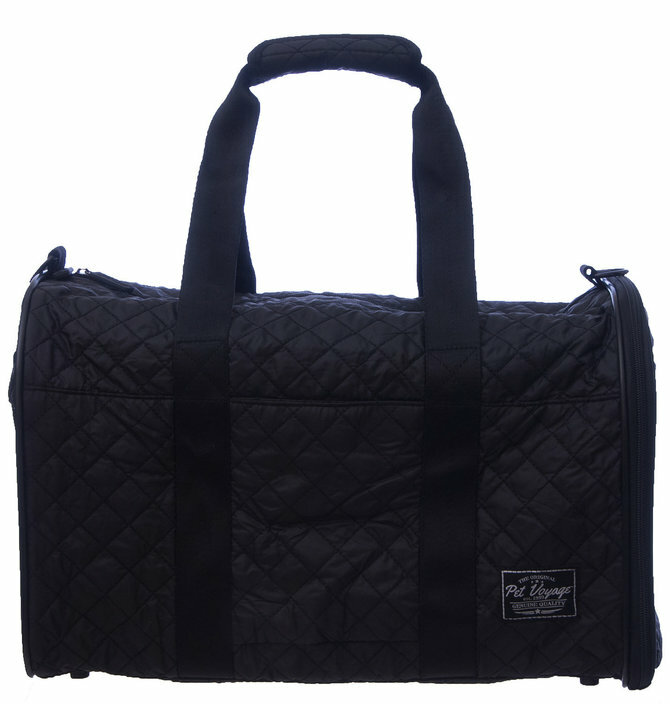 With the Pet Voyage Metropolitan Quilted Carrier, both you and your pet can travel in style! Holds pets up to 16 lbs.